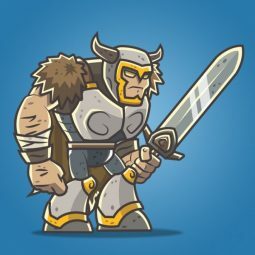 Perfect for Hero in your next side scrolling Game! 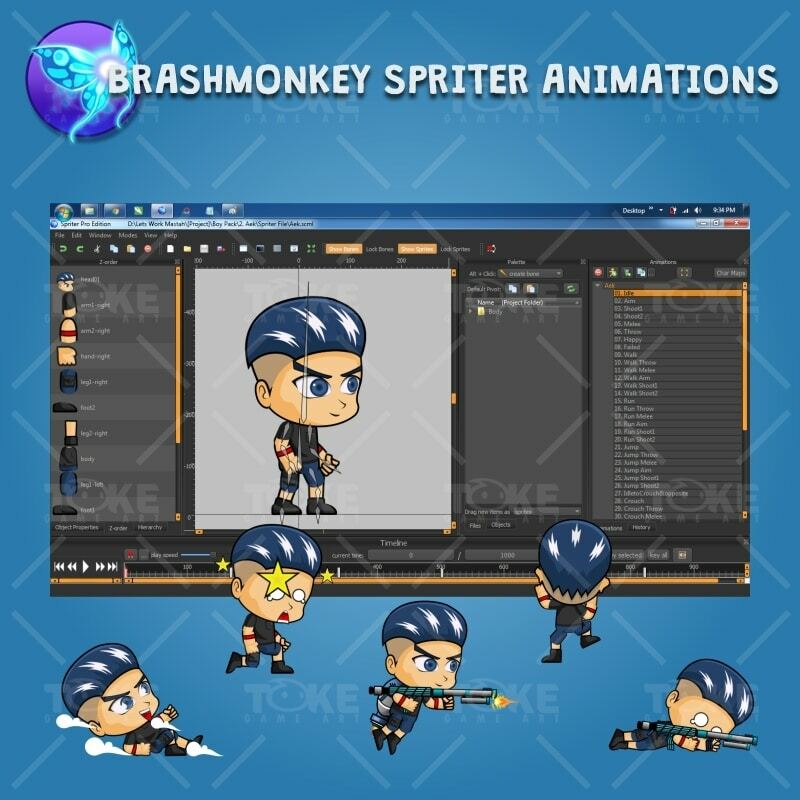 This “Aex – Boy 2D Game Character Sprite” is for developers who want to create their mobile game apps for IOS and Android games and need Game Character Spritesheets for their projects. 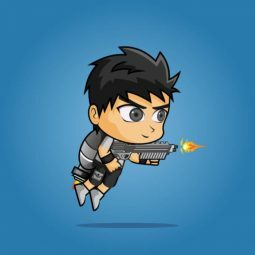 Best assets for game like: Shooting game, Rocket Flye Game, Running Game,Platform Game, and more side Scrolling games. 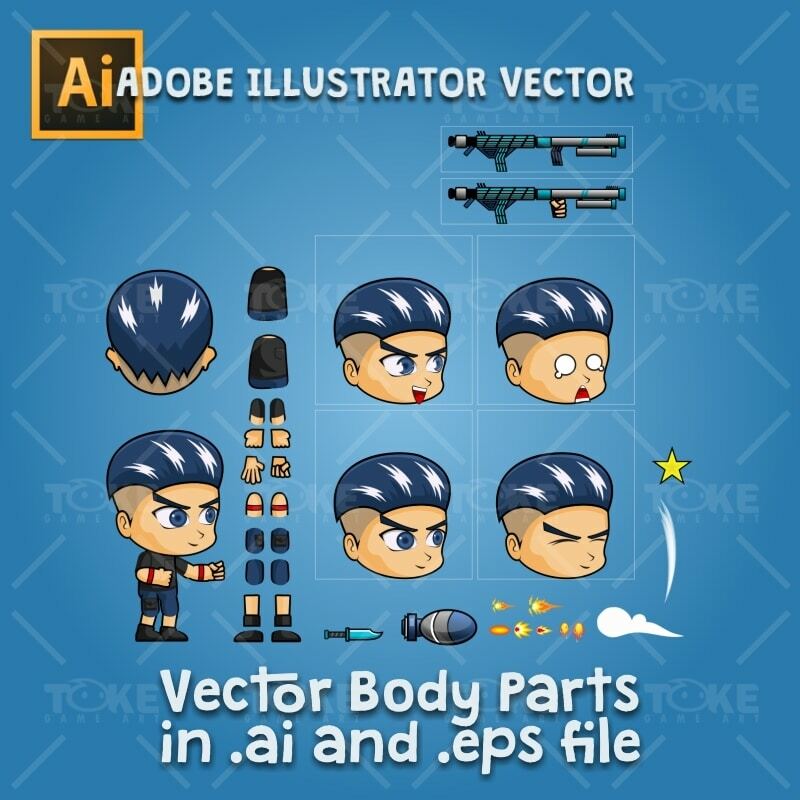 Ai and Eps File is just contains Vector Body Parts only, and there is no AI or PS for character sprites It’s because Animation is done in SPRITER!. 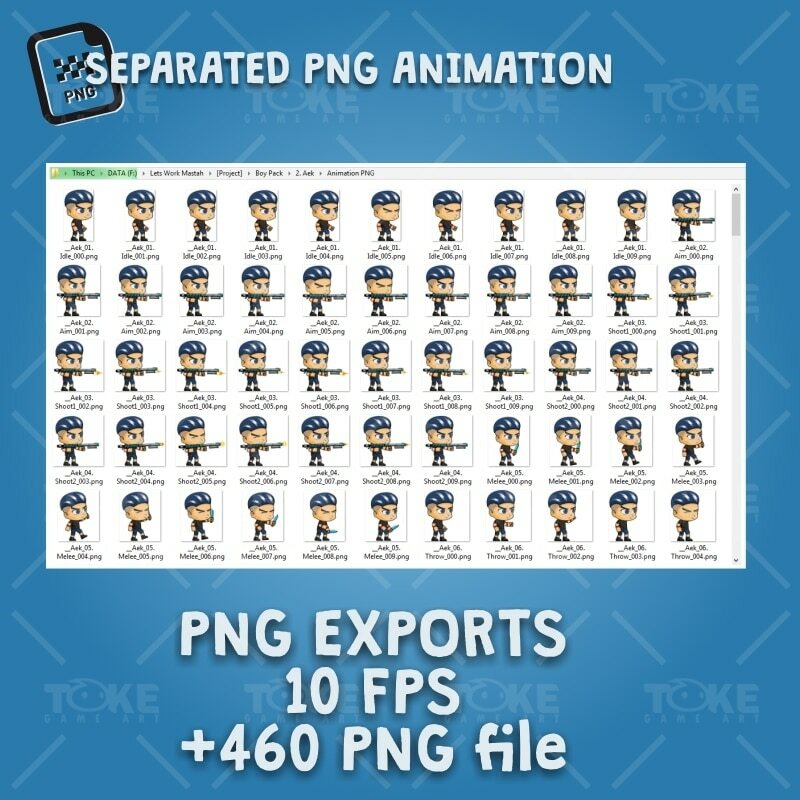 But there is a high resolution Png images for every Animation sprites. 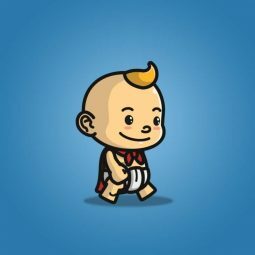 Buy my product, so.. i available for freelance project with you! 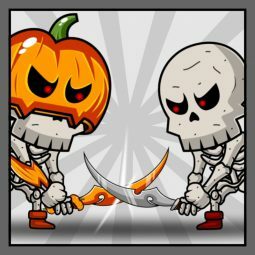 Perfect for enemy in your next 2d side scrolling spooky game! 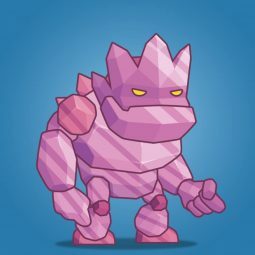 The new hero in your 2d side scrolling game! 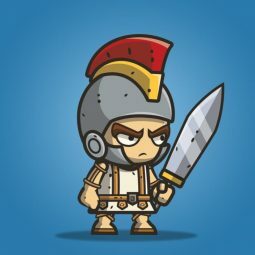 Micro Style Character – Roman Knight is a set of 2D micro style character sprite. 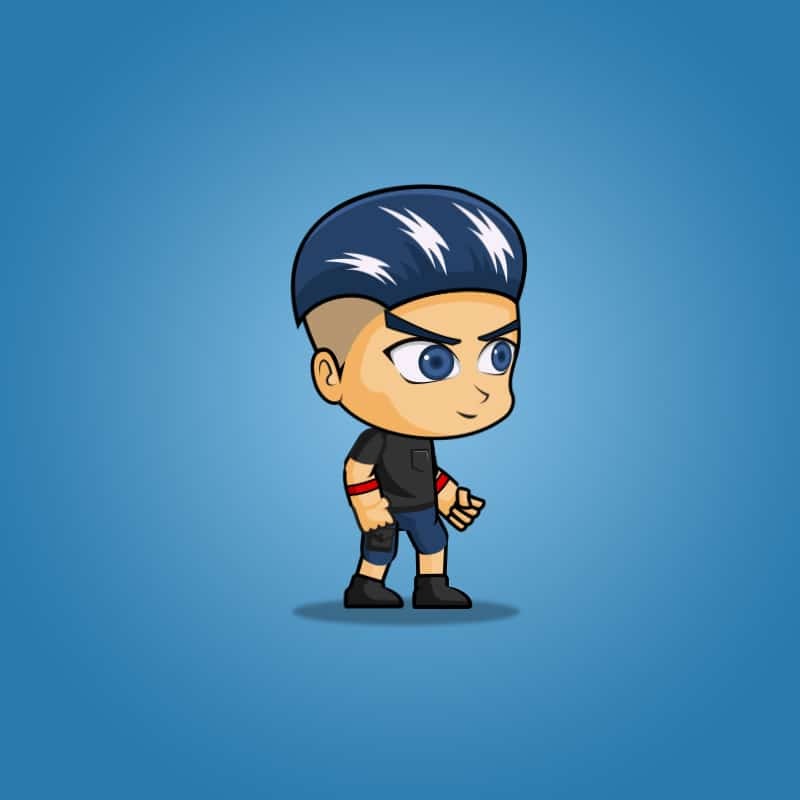 Suitable for side scrolling or top down view games such us (Tower Defense, Mario Bros, etc). 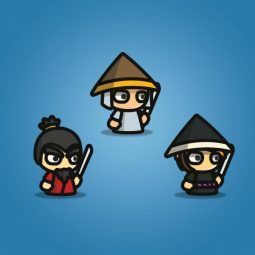 A set of character sprite for 2d side scrolling games. 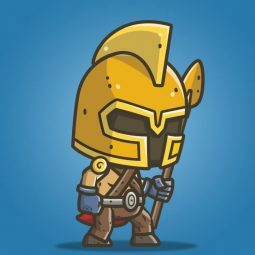 Chibi Knight – The Gladiator is a set of 2D knight character sprite. 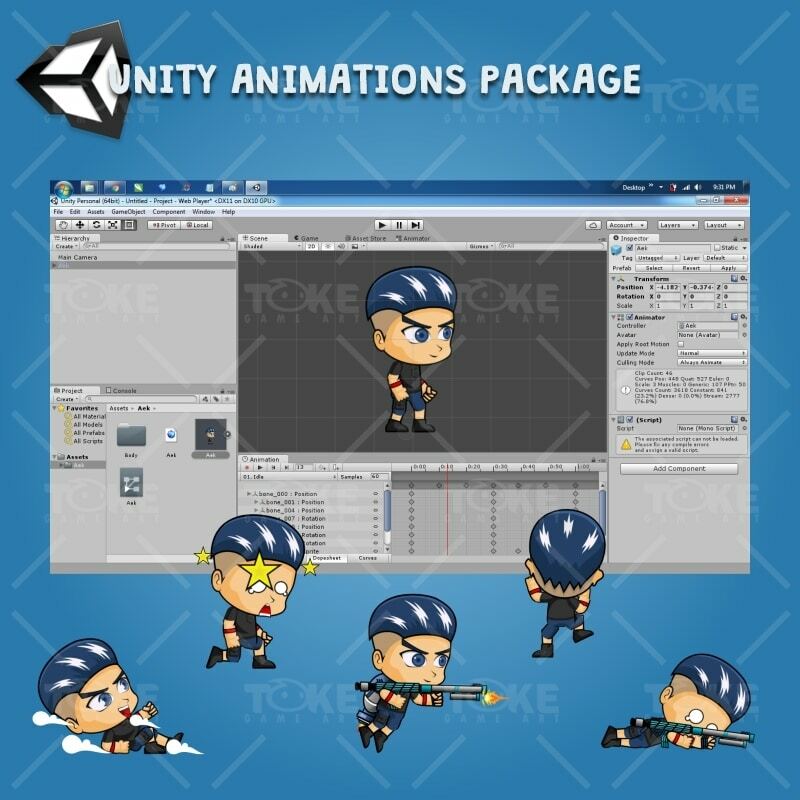 Suitable for side scrolling and top down games. 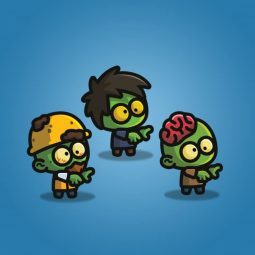 A set of monster character sprite for 2d side scrolling games. 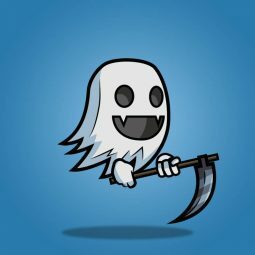 © 2016 Flatastic. All Rights Reserved.